Event/Clinic bookings can be made by contacting the Facility & Bookings Coordinator on (08) 9296 1200 or nerissa.foster@equestrianwa.org.au for hire pricing and availability. Take note that there will be a $20 Late Booking Fee for bookings after Friday, 12 pm. 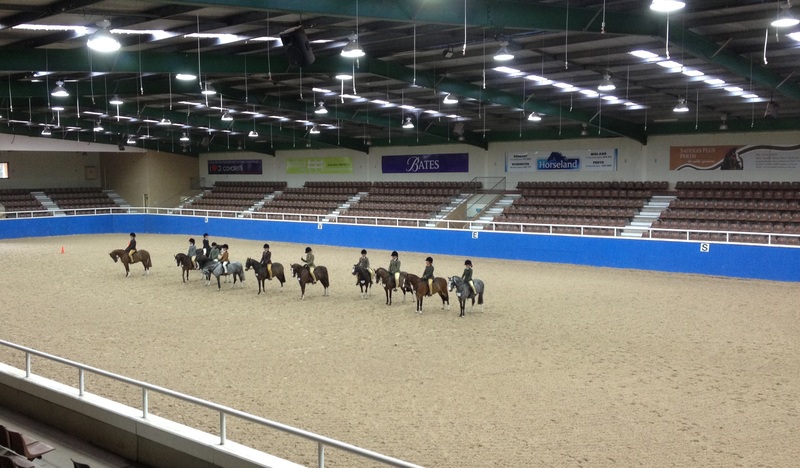 The State Equestrian Centre (SEC) is located within the beautiful Swan Valley Region of Perth, Western Australia. The SEC is Western Australia’s premier equestrian event venue, with many even considering it to be one of the best in the country. The centre is managed by Equestrian Western Australia with support from the Department of Sport and Recreation and the City of Swan.